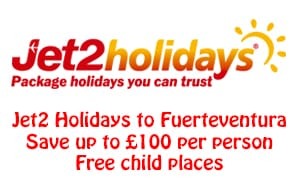 Fuerteventura is part of the Canary islands which are Spanish governed, and are located ust off the coast of north Africa in the Atlantic Ocean. 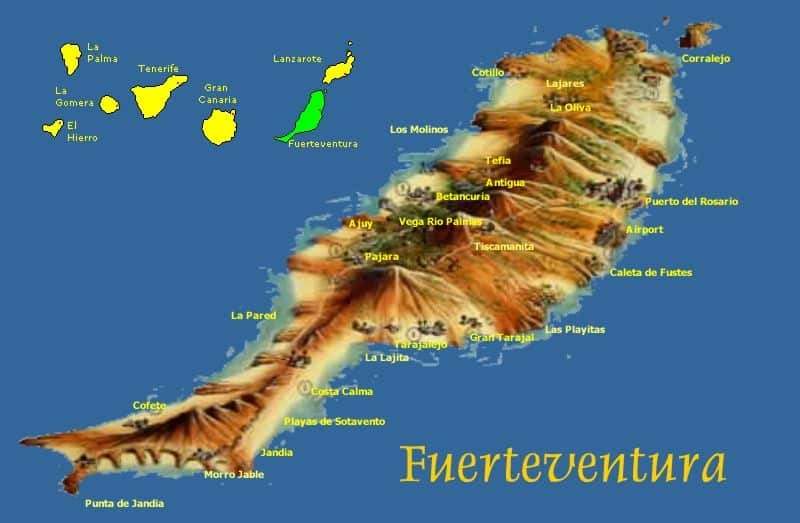 They comprise 7 main islands – Fuerteventura, Lanzarote, Tenerife, Gran Canaria, La Palma, La Gomera and El Heirro. It is the second largest of the Canary Islands (by area) and it is also the oldest of all the islands. It is only 80 miles off of the coast of Morocco and North Africa. 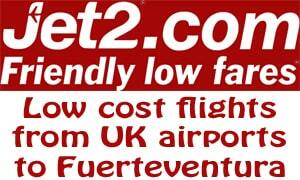 The capital is Puerto del Rosario which is not only where the main port is but also the airport. 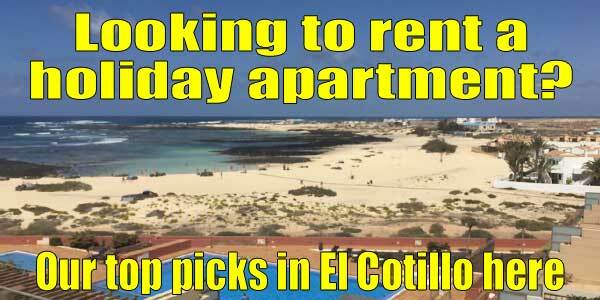 Are the Canary Islands in the EU? The simple answer is yes …. and no! The Canary Islands are within the EU in all respects apart from excise (duty on alcohol etc) and VAT. This means that things like duty free allowances when returning to the UK, or wherever, are different than if returning from mainland Spain. It does of course mean that alcohol, cigarettes etc are much cheaper here than elsewhere. The Canary Islands have the same EU status as some other parts of the EU, for example the Channel Islands. The climate is one of the main things that draws people here. This is particularly true during the winter when many people from northern Europe come here to escape their winter briefly. It generally not too hot in the summer, unlike the silly 40°C+ temperatures that are seen in southern Spain and in the Mediterranean, with temperatures normally in the range 30°C to 38°C. In the winter, temperatures never get too low. The lowest at night is rarely below 15°C with daily temperatures in the 20°C to 28°C range. 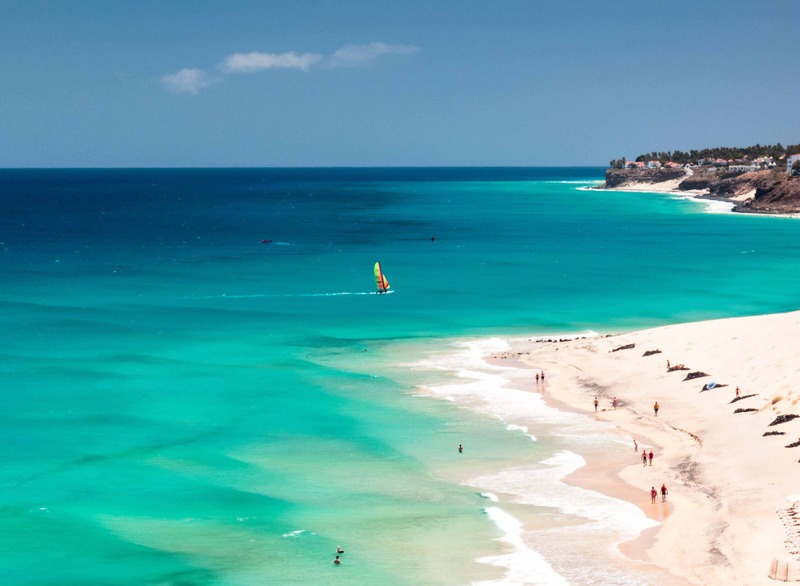 The beaches are some of the best in Europe with beautiful white/golden sand and clear water. Watersports are very popular here and attract surfers, wind surfers and kite boarders from all over the world. My favourite beaches.